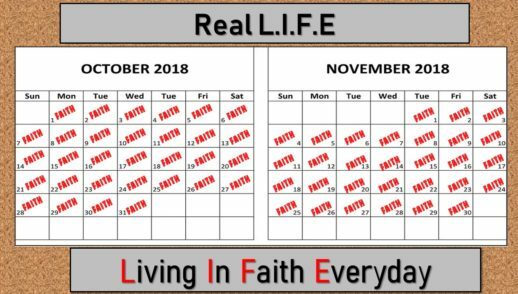 October 7, 2018 Faith is. 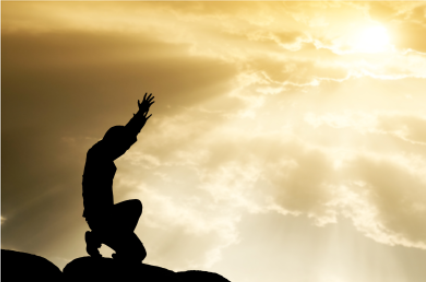 . .
Today’s message is from the text Luke 24:45-49 and Acts 1:1-8.